After the death of her father and her own serious issues, Kara Maven decides to move back to her hometown to complete her senior year at Belman University. She settles into life on campus when her world is shaken by a handsome bad boy with a knack for being in the wrong place at the wrong time. 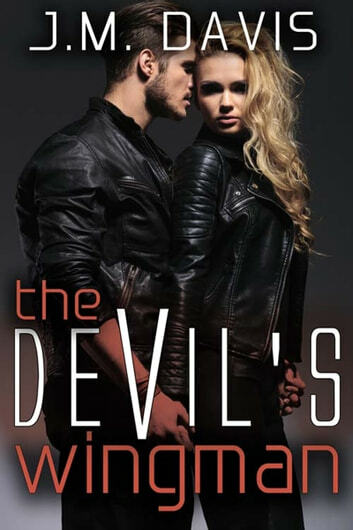 Dominic Benenati is a half-demon Damamah, or whisperer, whose role on earth is to ensure Hell’s population thrives by pushing humans to act upon their sinful thoughts. To complicate matters, enter Cayden Adams who is an angel determined to save Kara from Dominic’s influence. But does Kara really want to be saved?